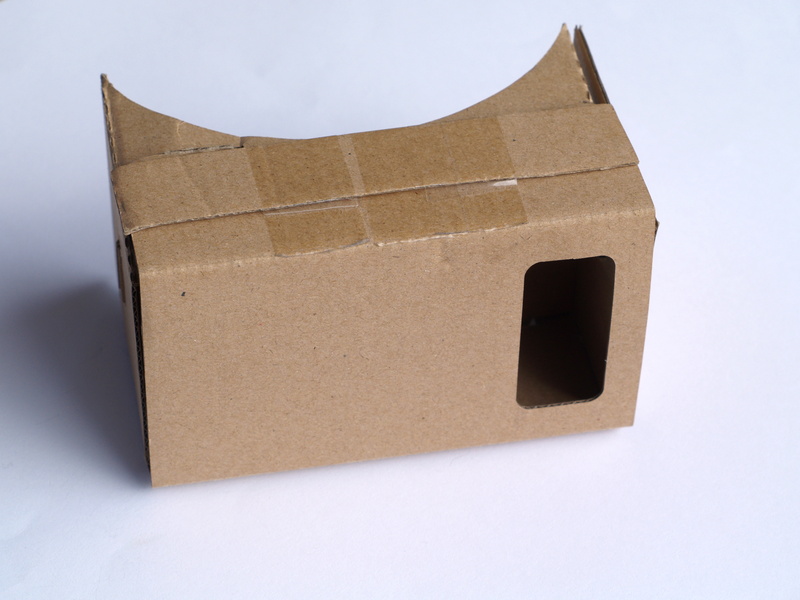 I recently purchased a Google Cardboard even-though my expectations for this little cardboard gadget were far from high. But to my amazement my pre-perceived ideas turned out to be completely wrong. The item ships as a flat cardboard envelope, which you simply open, tear off some indicated bits and then fold as instructed to form the headset (I did have to use a bit of tape to get it to hold together). There are 2 lenses, 2 strips of Velcro and some magnets already fitted on the cardboard, so very little assembly is actually required. After the headset is folded your phone can be placed into the front of the headset, which then acts as the screen. 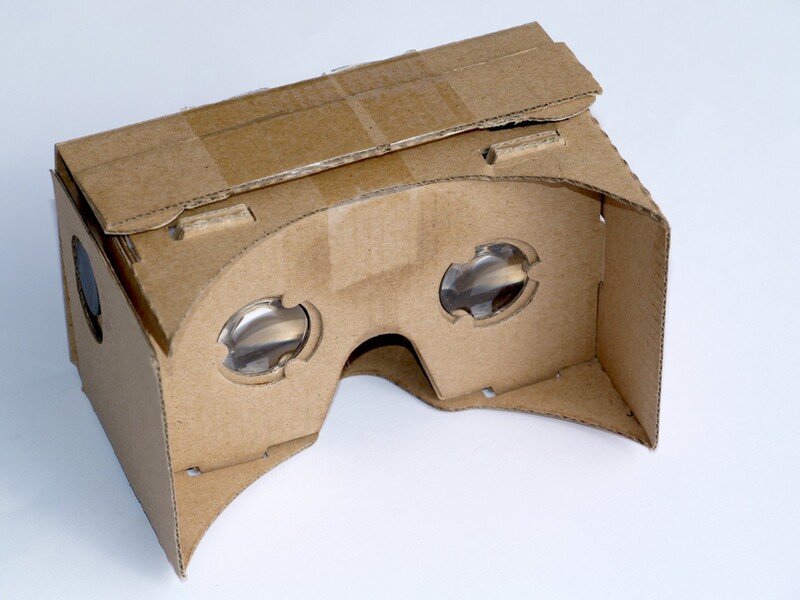 The Google Cardboard utilises the phone to run its apps as well as utilising its accelerometers and gyroscopes for head tracking. Various apps are available that utilises the headset on the Google Play Store and even on the Apple App Store. I used my iPhone with the headset and it worked perfectly except for the slide magnet button that can be utilised with Android phones on the side of the headset, which did nothing with the iPhone. Just note that although the Apple App Store has very little in the line of Google Cardboard specific apps, all FIBRUM VR apps work perfectly with the Cardboard headset. The headset provides a true stereoscopic 3D effect, which is amazing given that it is simply a piece of cardboard with 2 lenses. Additionally the head tracking is truly surprising! And is far more accurate than I could have ever expected. 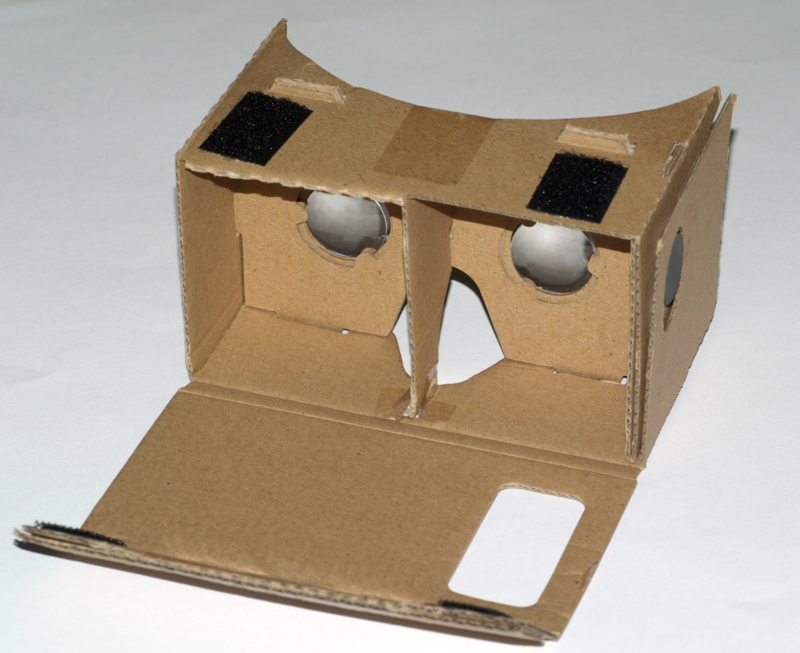 For the price Google Cardboard is truly remarkable and is the cheapest way to experience stereoscopic 3D at your home. I highly recommend picking up a Google Cardboard, there are very few things that can provide so much entertainment for such a small price.